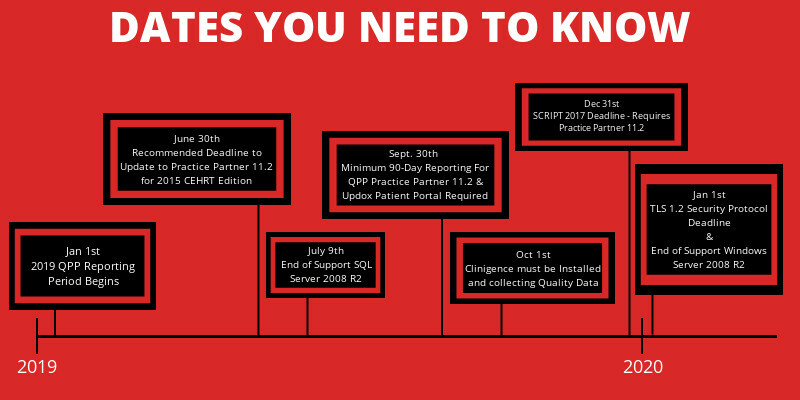 As a Practice Partner, Medisoft Clinical or Lytec MD user, you will need to know all of the very important upcoming dates in 2019! 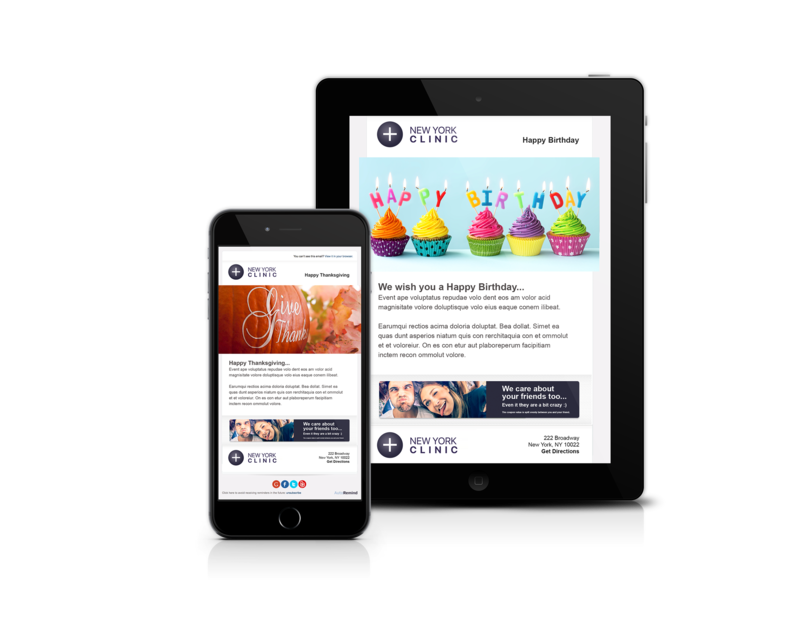 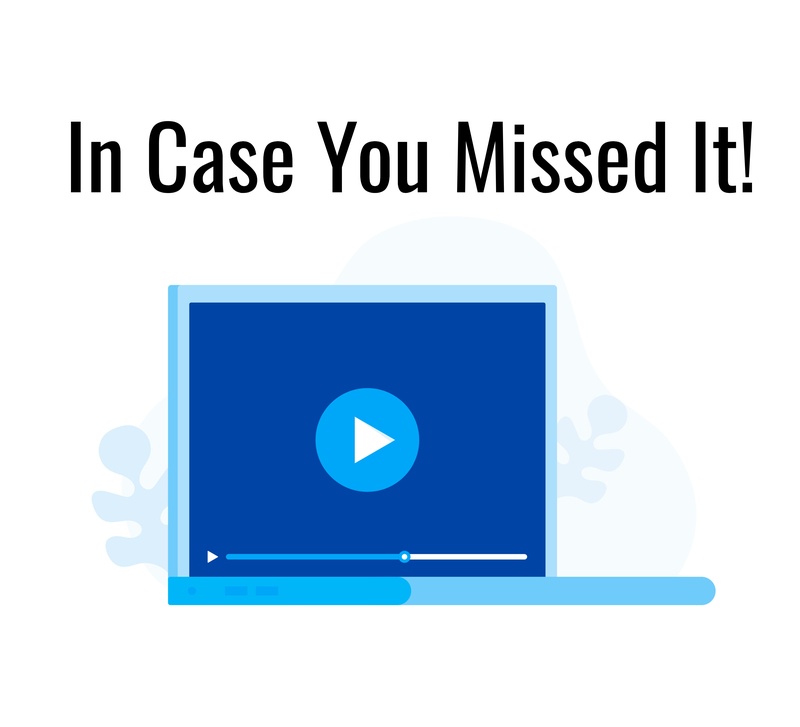 There are some big, exciting changes happening to the Practice Partner based EHR’s (Practice Partner, Medisoft Clinical and Lytec MD) over the coming week that we wanted you to be aware of. 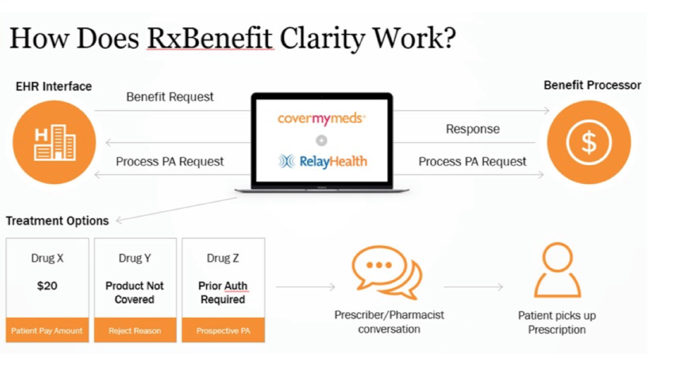 Great News for Practice Partner, Lytec MD and Medisoft Clinical Users! 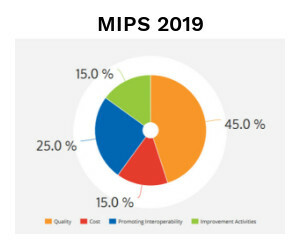 CMS has just released the final rule for MIPS in 2019 - Here’s what Practice Partner, Medisoft Clinical and Lytec MD users need to know! 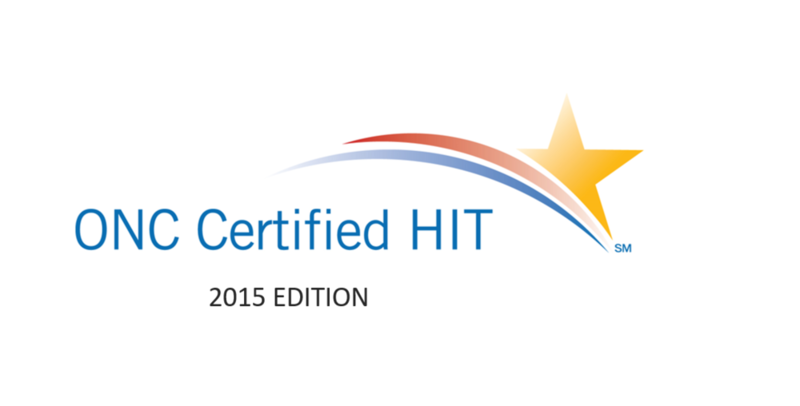 V11.1 requires you add the CEHRT for the Vendor used to report CQM Measures. 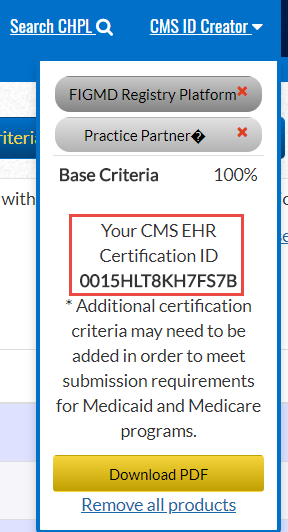 It is necessary to add both the eMDs Practice Partner 11.1 product and the QR or QRDA used for reporting into the CMS ID Creator.